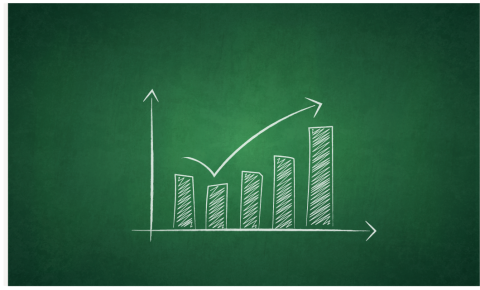 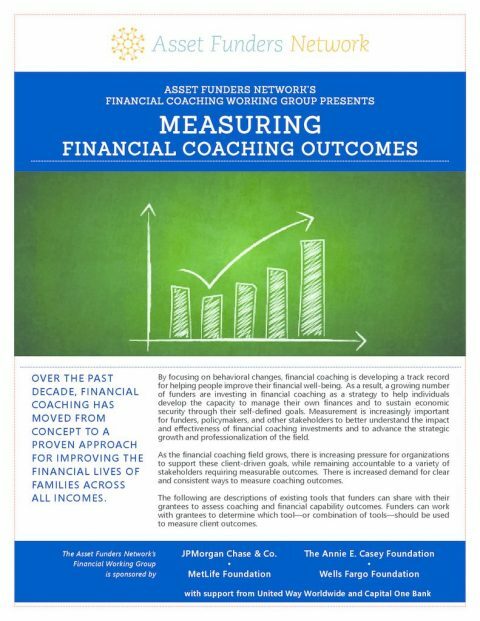 Embedding financial coaching services into the workplace provides an effective and efficient model for expanding the scale and increasing impacts to promote greater financial health for employees. 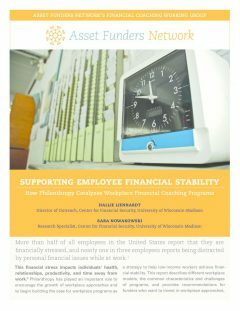 Asset Funders Network (AFN) and the University of Wisconsin Center for Financial Security offer funders the latest research on this topic, Supporting Employee Financial Stability: How Philanthropy Catalyzes Workplace Financial Coaching Programs, which shares innovative approaches employers believe increase recruitment and retention while impacting employee financial well-being. 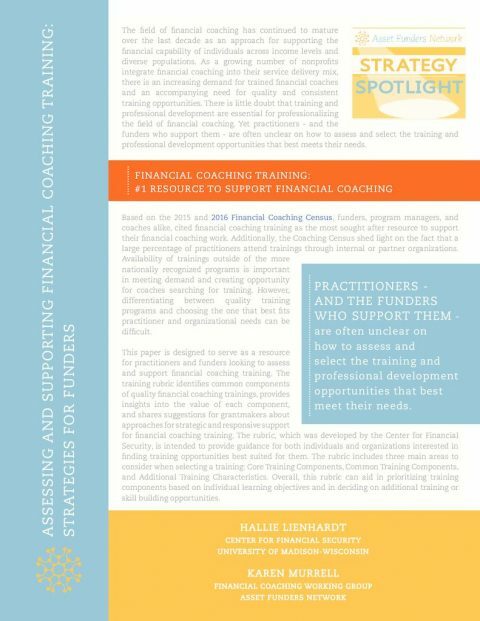 Funders are provided with recommendations on how to invest in these workplace approaches. 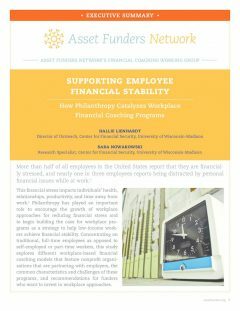 Bringing philanthropy, practice, and research together to work toward models of workplace-based financial coaching will bring the field closer to our shared goal: greater financial security and wellness for all consumers.